My intention for my first blog post was to discuss the importance of fan participation in helping to drive changes in our sport. Then I checked Twitter and saw the saddest abbreviation in the English language, RIP, followed by the sadly expected name of Giant Ryan. Esteemed Turf writer, Steve Haskin, posted on his Facebook page this update: “So sad about Giant Ryan. We have to find a way to combat laminitis. It has claimed way too many lives.” Yes we do. To understand how Giant Ryan’s laminitis came to be, you have to understand the unique construction and biology of the horse. A horse is dependent on motion to complete healthy blood circulation through its legs. 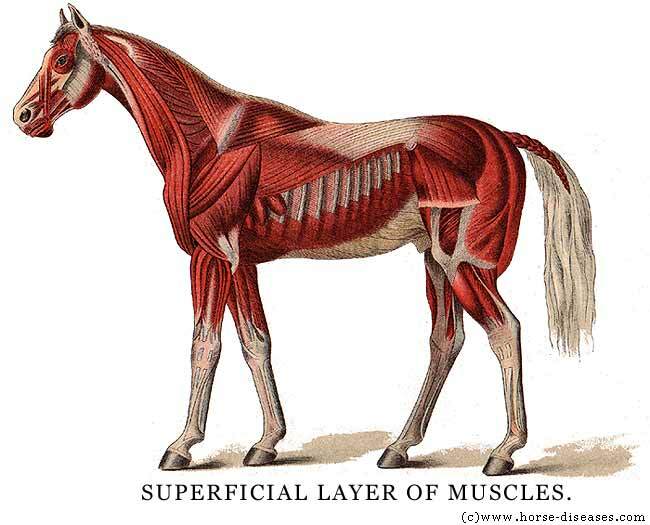 Unlike Cheetahs, or Greyhounds, horses do not have a fully automatic circulatory system. When blood enters a horse’s legs, it doesn’t automatically get squeezed back up through the leg muscles and such, as it does in the aforementioned animals, or humans. Horses don’t have any muscle below their forearms and hocks. It’s all amazingly tough tendons, bone, and not that many blood vessels. To move blood back to the heart, the horse must shift his weight on his feet, or walk, or otherwise put appropriate weight on his hooves to pump its blood back up to the heart. A horse unable to do this is a prime candidate for laminitis or “Founder.” Dr. James Rooney DVM, described laminitis brought on by poor blood circulation as “a lack of sufficient movement, alone or in combination with other factors, which can cause stagnant anoxia which in turn can cause laminitis.” This is what brought down Barbaro, as well. Horses with critical leg injuries just don’t have the set-up to recover well. When the Paulick Report described Dr. Dean Richardson, chief of large animal surgery at New Bolton, as saying “the procedure to fuse the fetlock joint has been delayed because of concerns about the blood supply to the damaged area,” the pit in my stomach sunk deeper and I knew we would be saying goodbye to another talented and game racehorse. After Barbaro lost his battle with laminits in 2007, focus on this insidious ailment narrowed and various causes were specifically established to help find a treatment. The Barbaro Fund for Equine Health and Safety Research was established for the purpose of researching and combating it. While progress is being made, today’s sad news just drives home the importance of finding a way to either end most forms of laminits, or find effective ways to treat it. “Shivananda Parbhoo said Giant Ryan’s death was a big blow to him and his family. ‘I don’t know if I could watch another race without worrying what could happen,’ he said. ‘We look at racing in a different way now. He closed, “Parbhoo said he and his family received tons of messages from horsemen and fans. I initiated this blog with the idea that I would post about Racing’s fans, at every level, and how we can work together to better Racing and maybe bring it back to more than a shadow of itself. Fittingly, paying respects to Giant Ryan and Parbhoo family is a start down just one path in that direction. This entry was posted in Uncategorized and tagged Barbaro, Daily Racing Form, Giant Ryan, Horseracing, Paulick Report, Shivananda Parbhoo, Steve Haskin. Bookmark the permalink. So sad to hear of Yawanna Twist’s passing, today. Another fan favorite lost, and another sad fact about horses is brought to light (again). Yawanna Twist took himself out by thrashing around while coming out of anesthesia, after very successful surgery. This is exactly the same scenario that took Ruffian from us. Apparently Rood and Riddle doesn’t have a “Recovery Pool” to facilitate horses coming out of anesthesia (if they wake up thrashing, they do so in the safety of being in a sling in a small pool of water). If we want to preserve our sport, we kinda need to preserve our horses. If Rood and Riddle can’t afford to build a pool on their own, maybe we fans can help?